Area of origin: province of Foggia (Puglia Region - southern Italy). 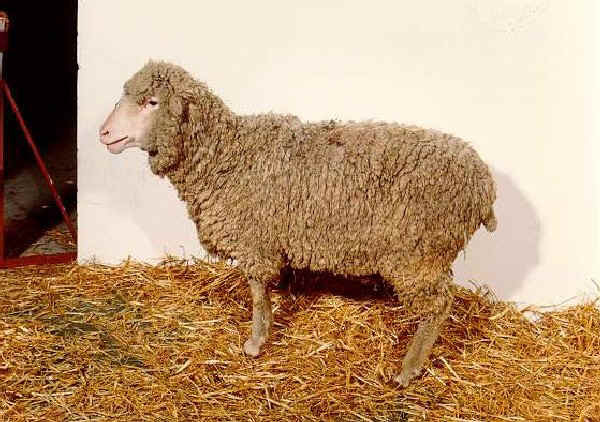 The Gentile di Puglia (Merino di Puglia, Pugliese Migliorata, Merino d'Italia, Merino Gentile) is a fine wooled breed from southern Italy. Development of this breed began in the 15th century but the primary improvement was from the 18th century onward. 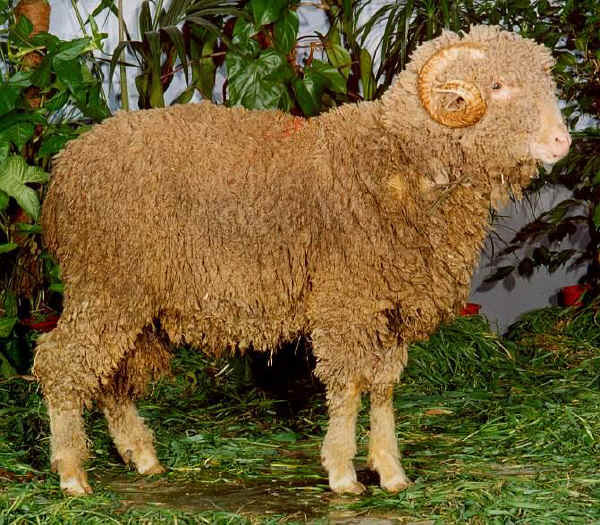 The breed was developed from Spanish Merino crossed with the local breeds (Carfagna). Saxony and Rambouillet breed was introduced during the 19th century. In the last half century the number of head has dramatically decreased. The breed is traditionally reared in the hill pastures from the late spring to the early fall and in the fold or in the lowland pasture in the other seasons.